Suppose your homeowner association is reviewing landscape maintenance proposals. 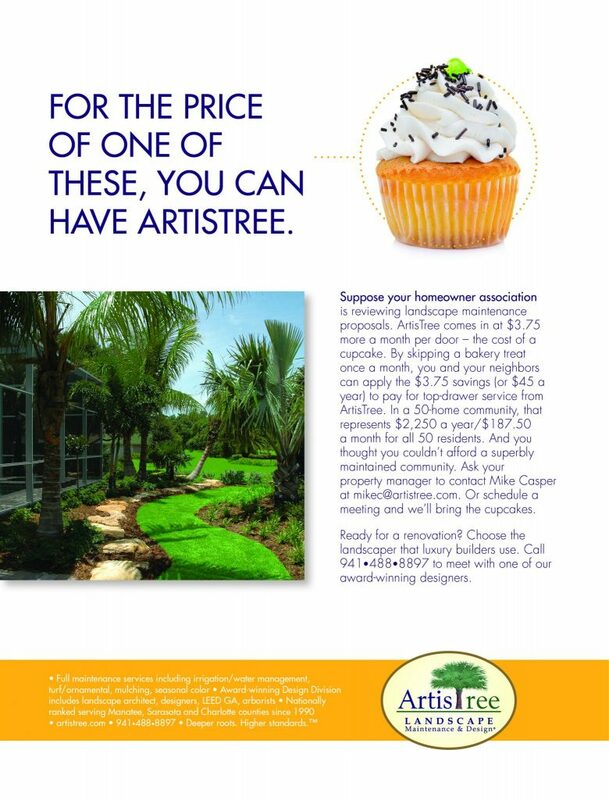 ArtisTree comes in at $3.75 more a month per door – the cost of a caramel flan latte. By skipping a cup once a month, you and your neighbors can apply the $3.75 savings (or $45 a year) to pay for top-drawer service from ArtisTree. In a 50-home community, that represents $2,250 a year/$187.50 a month for all 50 residents. And you thought you couldn’t afford a superbly maintained community. 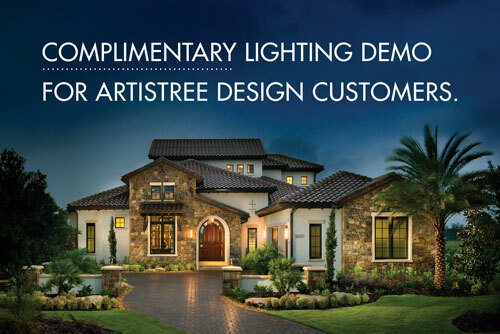 Ask your property manager to contact Mike Casper at mikec@artistree.com. Or, schedule a meeting and we’ll bring the lattes. Ready for a renovation? Choose the landscaper that luxury builders use. Call 941.488.8897 to meet with one of our award-winning designers. TRUST US: DO YOUR DUE DILIGENCE BEFORE SELECTING A LANDSCAPE MAINTENANCE COMPANY. Remember to vote for ArtisTree in Herald-Tribune Readers’ Choice Awards!